Our furry little friend Maggie went through a bit of a rough spell a while ago where all of a sudden she started barking in the middle of the night. Out of nowhere. And seemingly, at nothing. My first instinct was to go out and check on her, but later realising that she was fine and just barking for the sake of it – at 2am – it got tired very quickly. And it wasn’t just her parents who were unimpressed with her behaviour – we had a few letters from a neighbour who was less than impressed with her late night antics. So when I came home the other day and found a letter in the mail box addressed “To Maggie’s Mum”, I immediately shuddered. Whats she done now? I opened it however and couldn’t help but to light up – the letter was from a young boy who had moved in down the street and was wanting to know if he could take Maggie for some walks, as living in a rental property he was unable to have a dog of his own. It was a nice change from the previous hate mail we’d received directed towards our furry little companion. Another thing I received in the mail the other day was a vegetable spiraliser. I have a julienne peeler which works fine for zucchini, but is a bit tricky for harder vegetables. 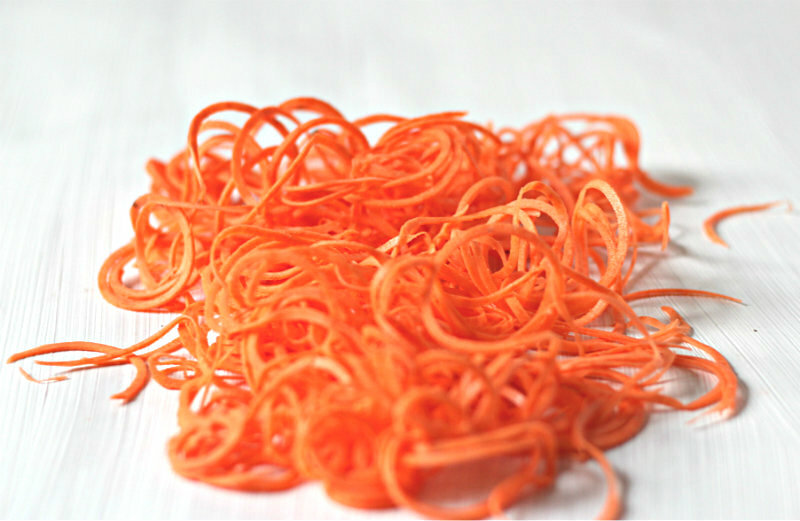 My new spiraliser makes noodles out of vegetables in under a minute – although the vegetables do need to be quite wide to work properly – the little thin, weedy carrots I had in the fridge just wouldn’t cut it (sorry for the pun!) so I had to go out and buy some bigger ones, which did the trick quite well. I have pretty much lived off vegetable noodles since it arrived, and this dish is the current favorite. 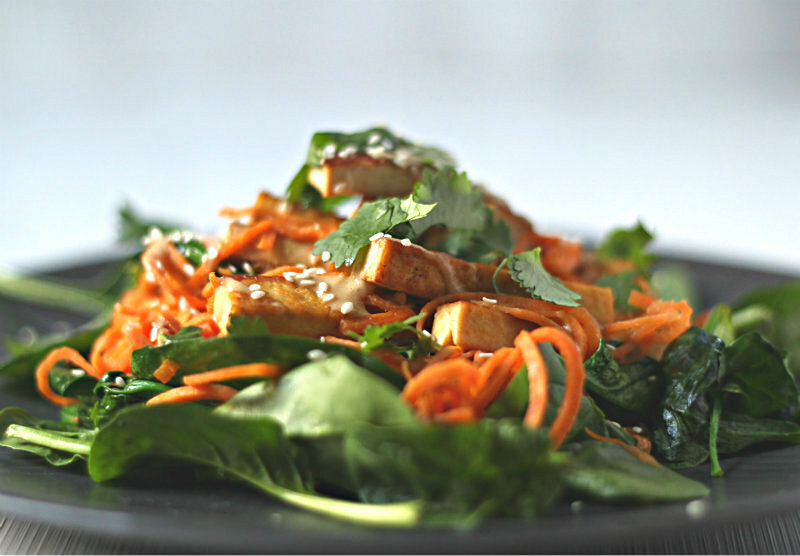 Its super easy – my favorite tahini sauce tossed through sweet potato noodles with a few greens, some tofu and fresh coriander. Next challenge – beet noodles! 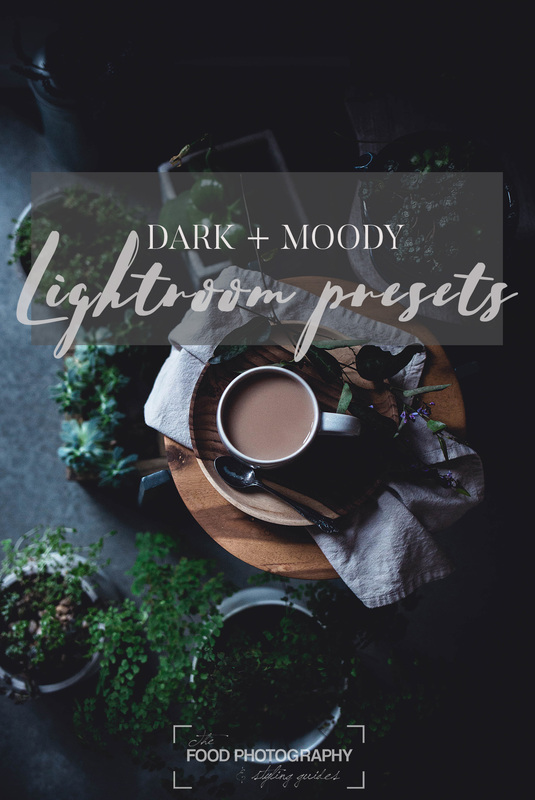 On a separate note, you may have noticed if you follow me on Instagram that we are currently in the works for an upcoming workshop in Hobart to take place next month. 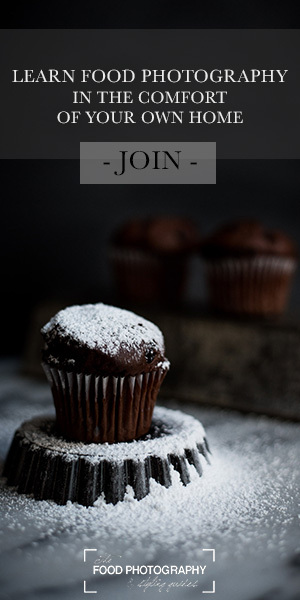 Further details will be released later on this week – make sure to sign up to the newsletter (using the form in the menu), or follow me on Instagram or Facebook to keep up-to-date with all the event details. Thinly slice tofu to matchstick sized pieces and marinate in tamari and sesame oil mixture for at least 20 minutes. 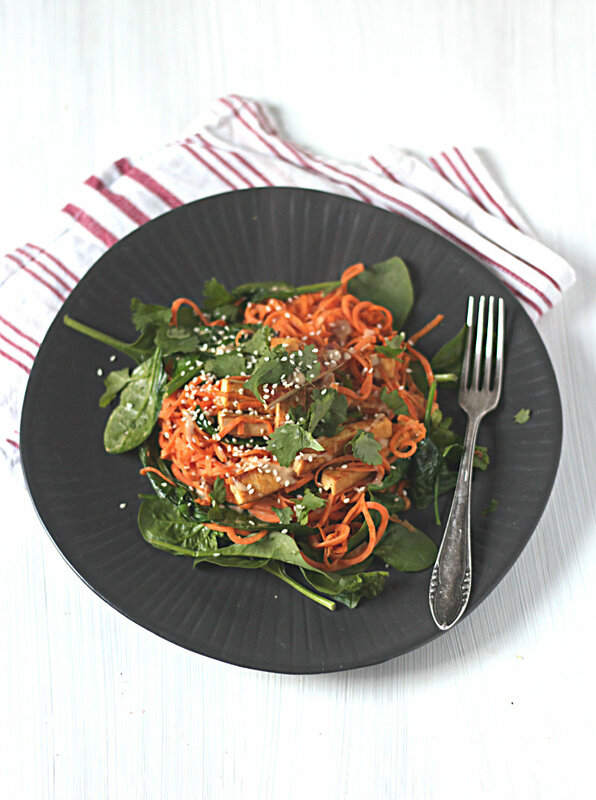 Use a spiraliser to make the sweet potato noodles. Heat 1 tsp sesame oil in a pan over medium to high heat and cook the tofu until golden on all sides. Set aside. In the same pan, heat the coconut oil over a high heat. Add the garlic and sweet potato noodles and cook, stirring constantly, around a minute or two. They should start to brown on the outside and soften in the middle. Remove from heat, and add the spinach, tofu, coriander and stir to combine. Add the dressing and stir through to coat. These noodles look amazing, especially with that tahini sauce. I don’t have a spiralizer so I may try shredding the sweet potatoes in the food processor instead. 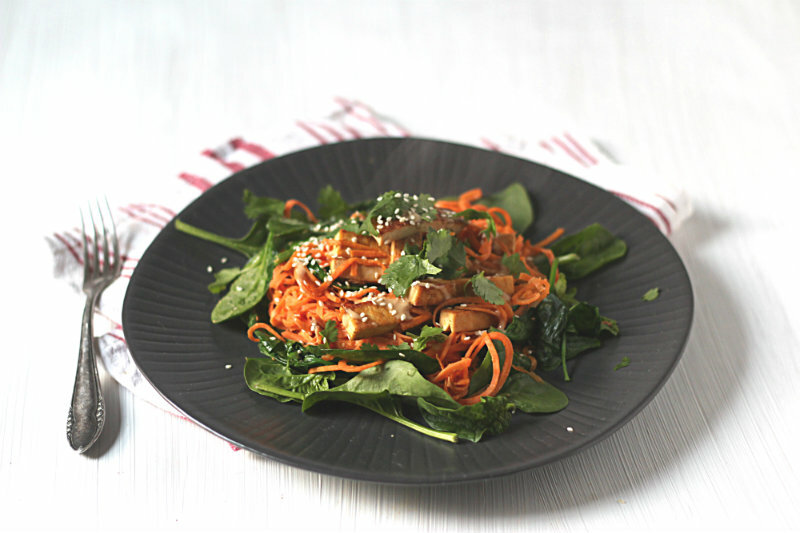 It would be more like a shredded sweet potato salad than noodle bowl, but do you think that would work? And such a sweet story about the little boy. Dogs add so much joy to our lives, don’t they?! I’m sure the shredded sweet potato would work – the sweet potato strands may not hold their shape so well, but I think overall it would work the same. Definitely agree with you – Its so lovely having Maggie around, I cant imagine my life without her now! 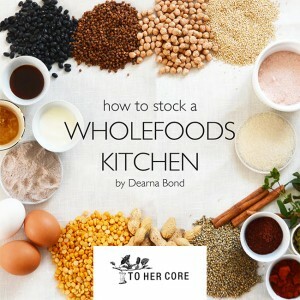 Looks delicious as ever Dearna, can’t wait to try it! Anyway – this looks amazing – I really want a spiraliser! I was worried when I started reading this post that something was wrong with your pup! I’m glad to hear it had a happy ending. What a sweet boy! I have yet to get a spiralizer but I really want to. Especially because of this recipe. It looks amazing! Yes definitely a happy story in the end :) They are having a great time going on their walks together! 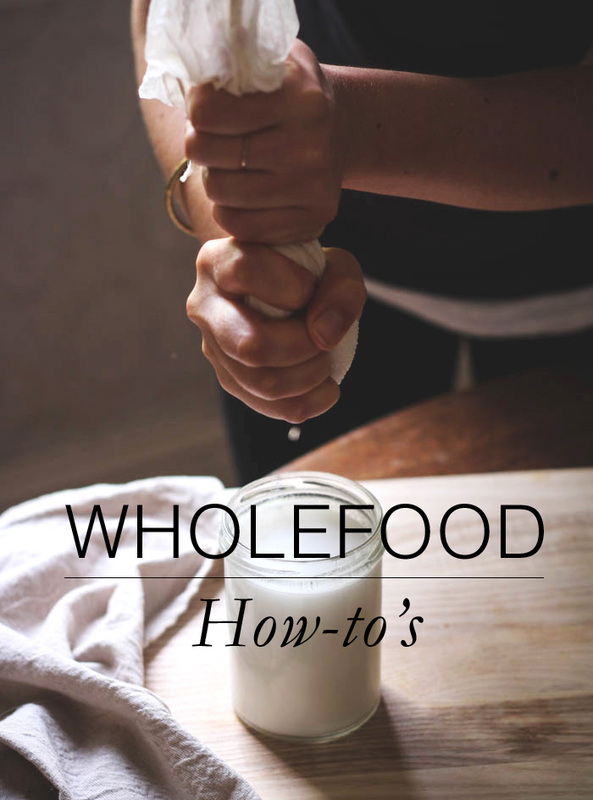 You should definitely get a spiraliser – they’re great! 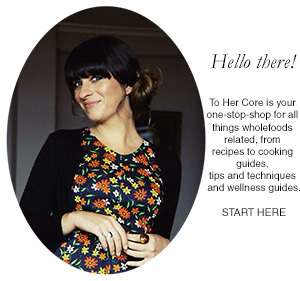 Ok, now I REALLY want a spiralizer. I was happy making courgette noodles with a cheese grater but now that I know SWEET POTATO noodles are within the realms of possibility… This dish loos so gorgeous, especially with that dressing. I do love my spiraliser! You can pick up one pretty cheap on Amazon Shonalika :) And thanks! This looks fantastic. What kind of miso did you use in this recipe? Thanks Claudia! I have made this dish quite a few times and used various types of miso and all work well, so whatever you can get your hands on should do the trick nicely.